Thank you to the Swampscott community for sharing your photo's. Below is our collection. Enjoy! 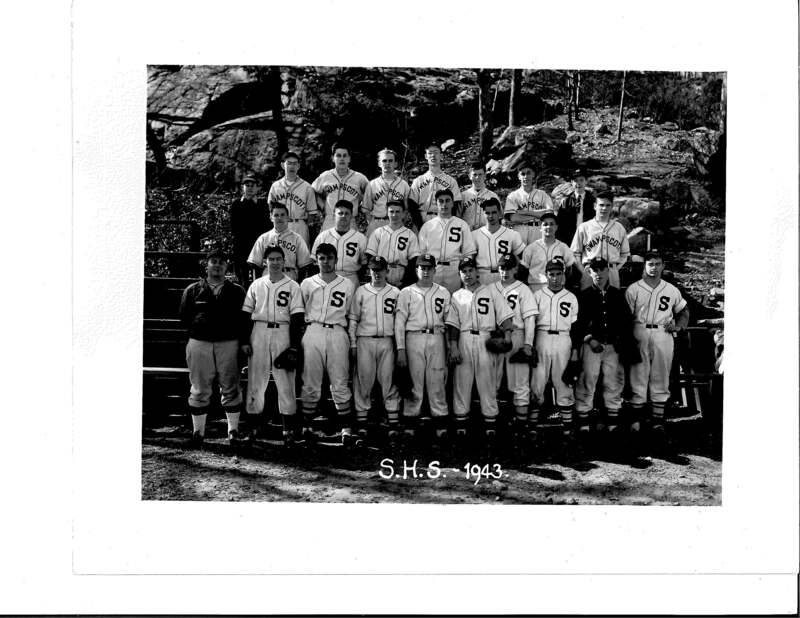 Swampscott High School Baseball Team -- 1943. Photo taken at Jackson Park. Submitted by Sarah Demelo.